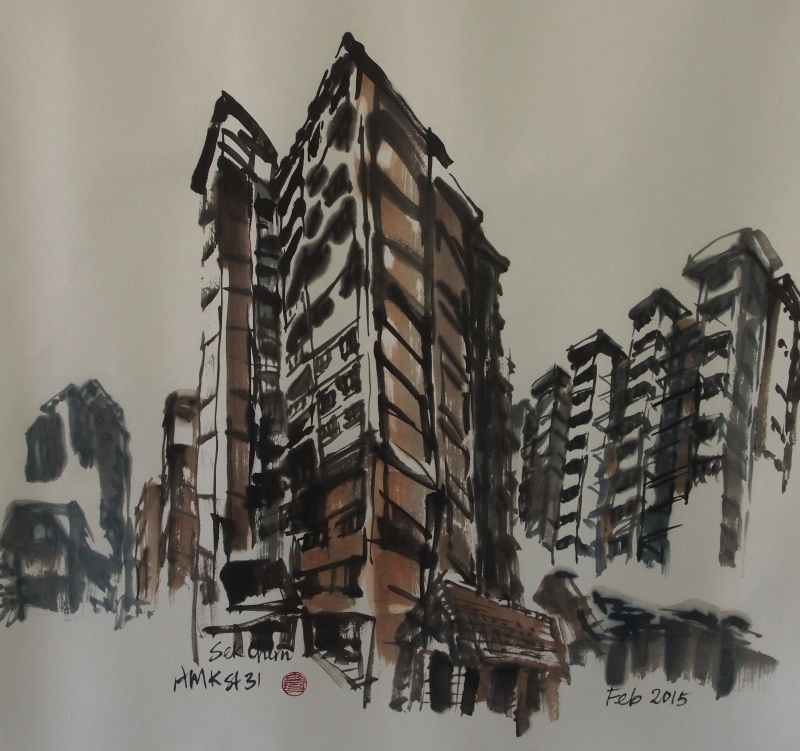 Hong Sek Chern who studied at the Nanyang Academy of Fine Art (NAFA) and Goldsmith College (U.K.) is one of Singapore's leading contemporary ink painters. The one-time Head of Fine Art Dept at NAFA is also a multi-awardee. Her many awards include the prestigious UOB Painting of the Year Award in 2007. Her works can be found in public and private collections such as the National Gallery of Singapore and Taipei Fine Art Museum.